What you eat determines which types of bacteria grow in your colon because the bacteria eat the same foods that you do. The amazing thing is that certain bacterias from the food you eat live on the right side of your colon and certain live on the left. 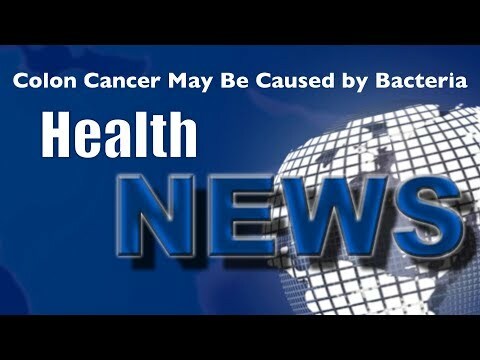 Whether you develop colon cancer or not may just be because of which bacteria lives where. Watch this video now and find out which food produces which bacteria and where. Click the Red More Button in your email or the image below if you are on our website.